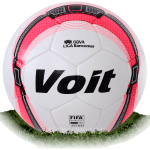 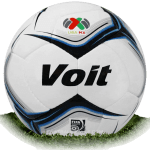 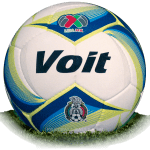 Voit Nova Be The Fire is name of official match ball of Mexican Liga MX Apertura 2018. 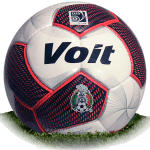 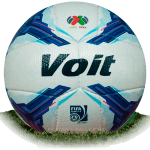 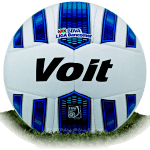 The company Voit, was commissioned to manufacture the "Be The Fire" of Liga MX Apertura 2018 ball and is highlighted by the original design of the Voit Nova ball since in the center it is completely white and stands out in black letters of the name of the league and the company that they made. 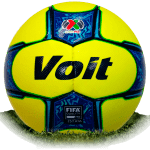 The Liga MX 2018 Apertura match ball has a design featuring 20 panels to give a better balance and rotation, renewed internal engraving in the chamber, and external sealing in its seams. 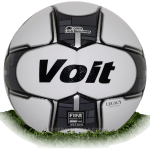 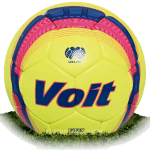 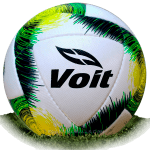 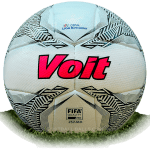 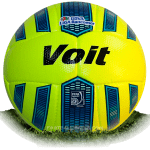 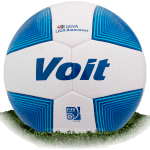 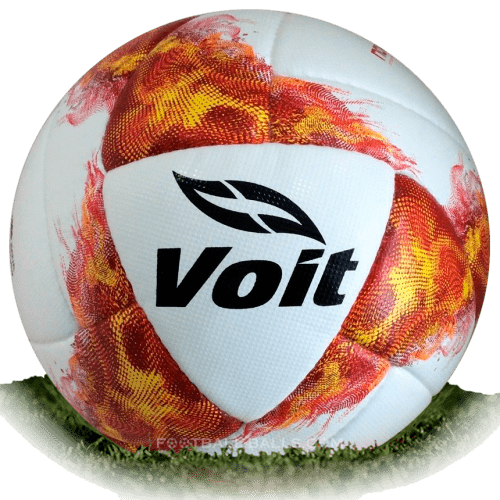 Voit Be The Fire ball use for both the men's and women's league tournaments, as well as the Supercopa MX.